Successfully saved Perfect Lemon Ricotta Bundt Cake to your Calendar. You can also save the ingredients to your Grocery List. 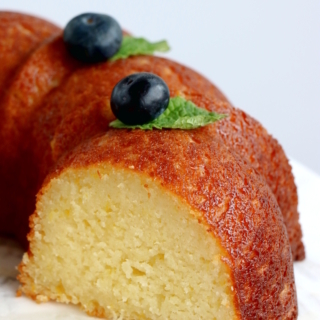 Perfect lemon ricotta Bundt cake, deliciously flavored with lemon and made with an extremely moist texture. Quick and easy to prepare, this foolproof recipe is a keeper.